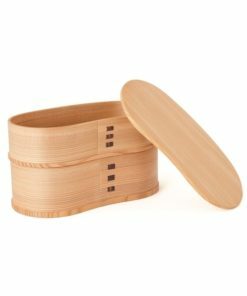 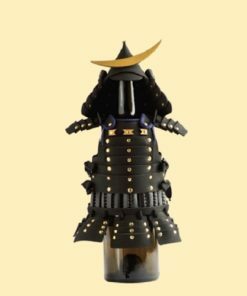 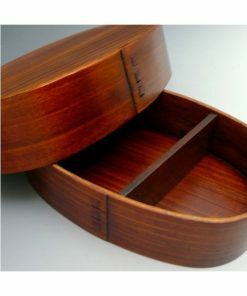 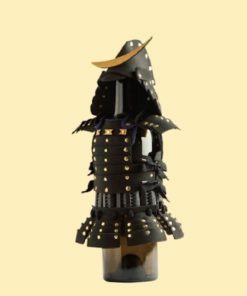 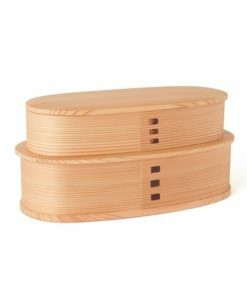 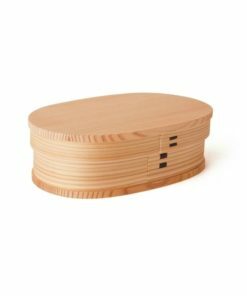 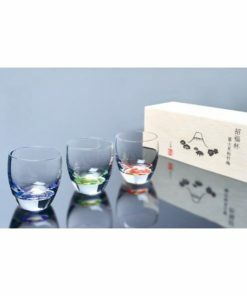 Suitable for bottles of wine, sake and shochu. 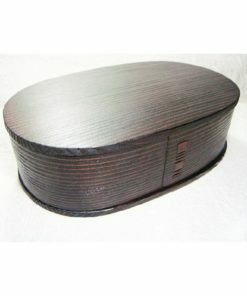 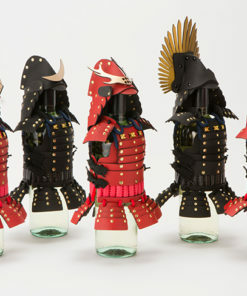 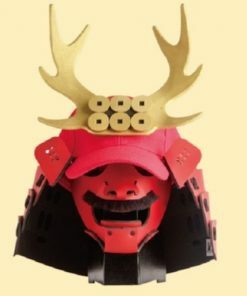 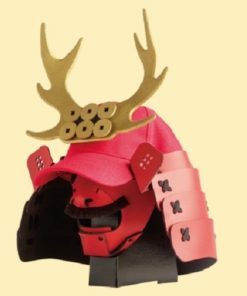 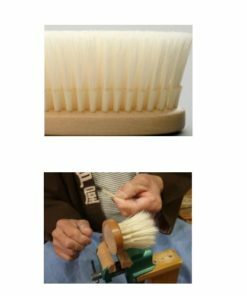 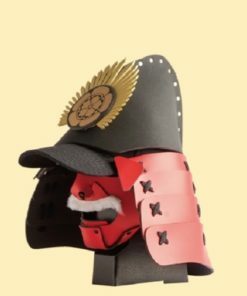 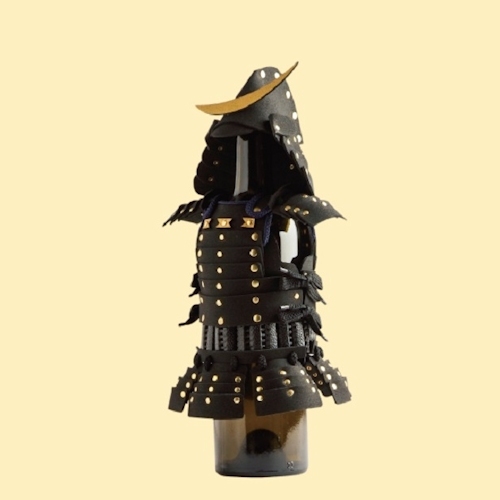 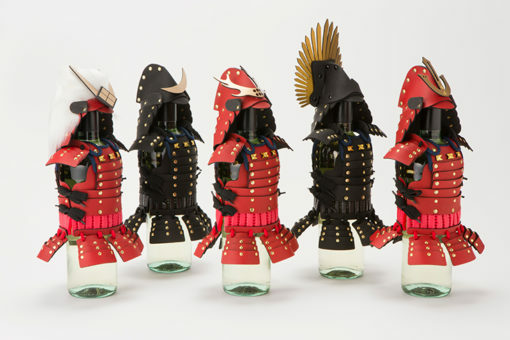 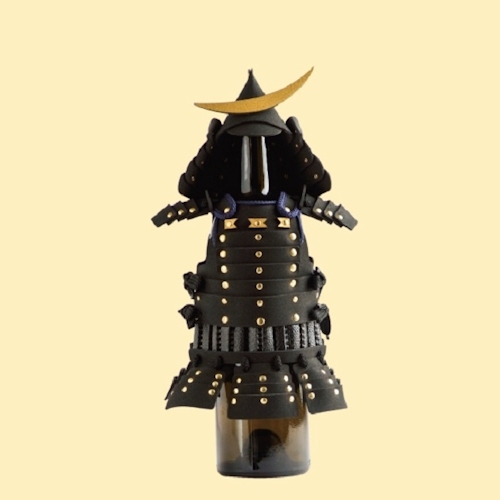 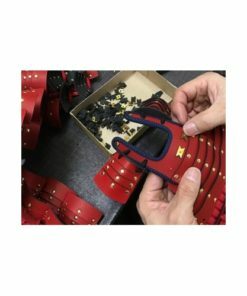 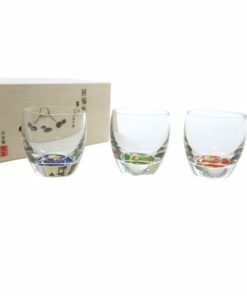 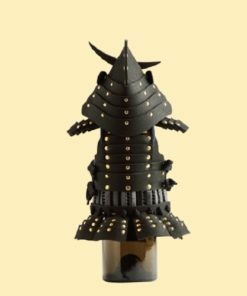 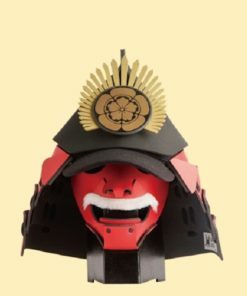 Perfect gift for Samurai and Japan lovers. 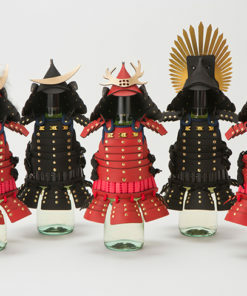 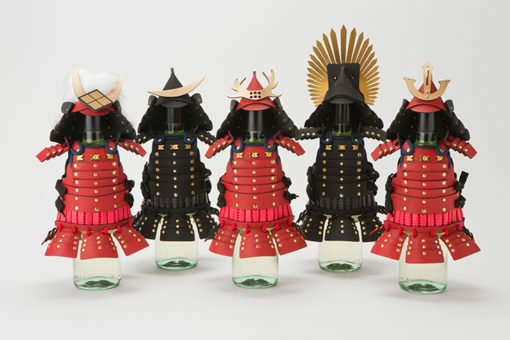 – Award-winning product at “Japan Souvenir Grand Prix 2015” observed by Japan Tourist Agency. 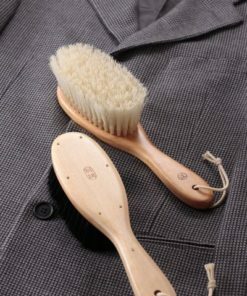 – Reserved as the one of “The Wonder 500” approved by Ministry of Economy, Trade and Industry. 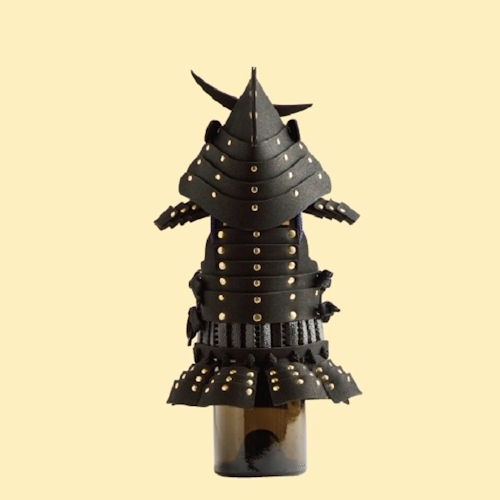 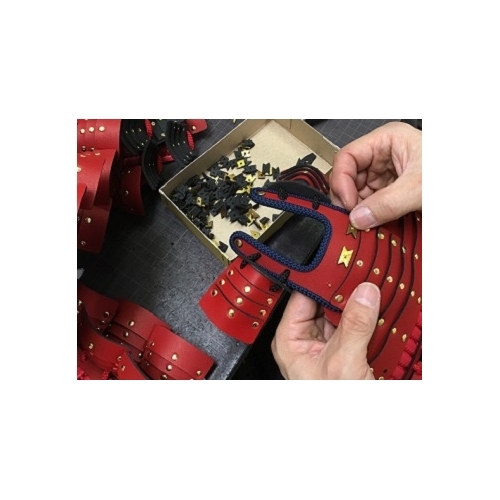 *It may take a month for shipment if they are in production as all decorations are handmade.